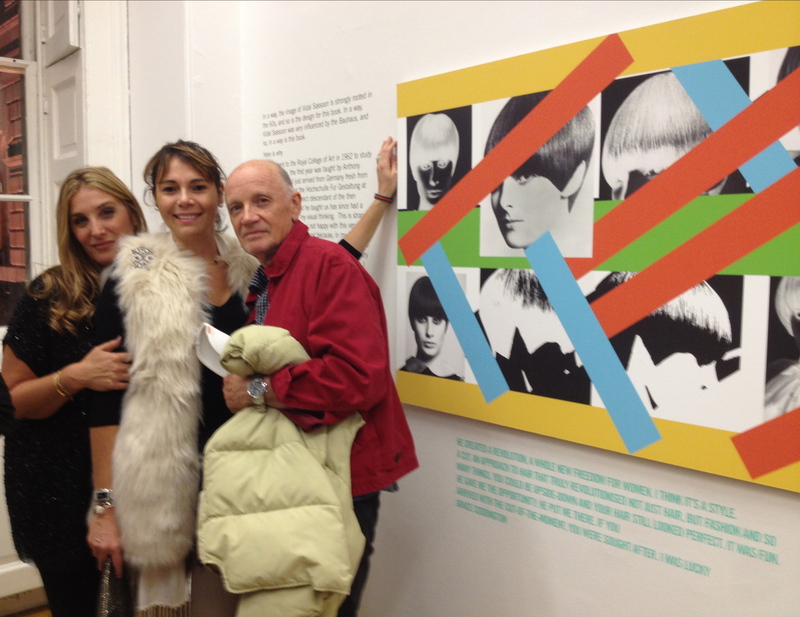 A great new haircut can undoubtedly revolutionise your life, so the Vidal Sassoon exhibition at Somerset House isn’t quite as grandiosely titled as it might at first appear. 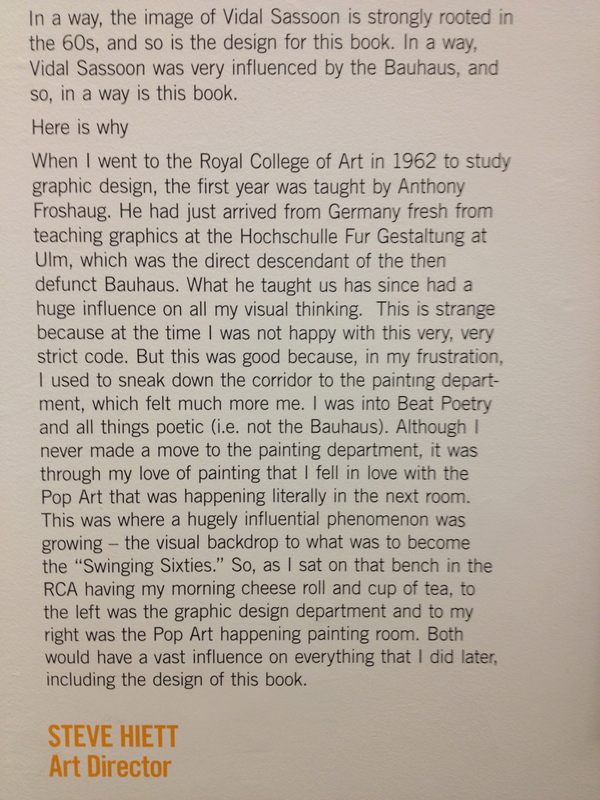 And Sassoon, who died in May, really did make a difference. Photography, artwork and film trace a trajectory from childhood adversity to a CBE for services to British hairdressing. Sassoon was responsible for the seismic ’60s shift that saw the sharp, geometric bob give the elbow to soft ’50s fluff – and in the process, freed women from the tedious nightly ritual of putting rollers in. The precision of Sassoon’s helmet-head style didn’t suit everyone who embraced it, but it definitely looked fab on that other seminal ’60s figure, fashion designer Mary Quant, and was exactly right with the clean lines of her clothes. 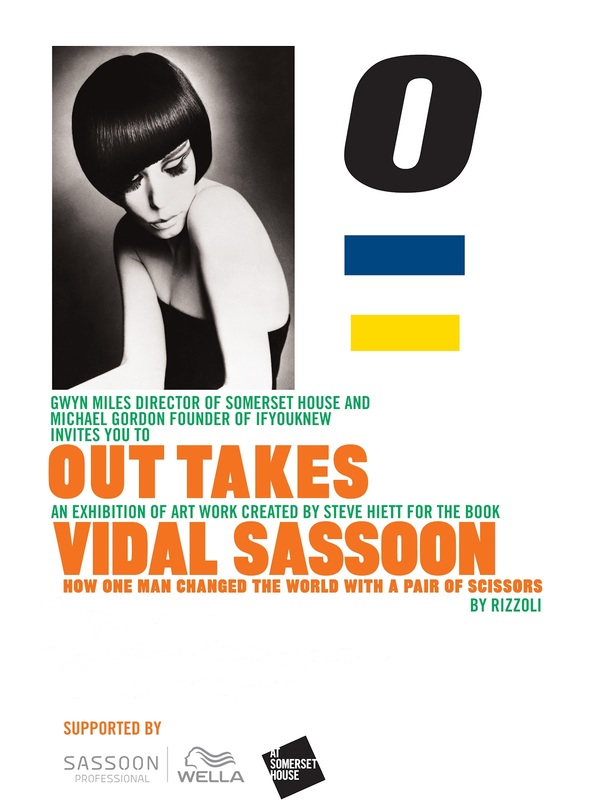 Together, Quant and Sassoon defined a fashion moment.